It's time to share your blog at the Thursday Favorite Things blog hop! Are you a football fan? I can not lie we are not in our home. But we are all abut the food and I can not wait to make all the yumminess for the family! 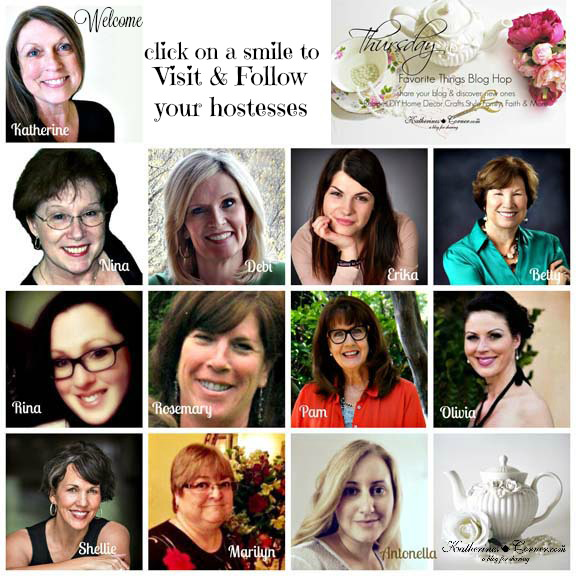 Please click on a smile to visit and Follow your wonderful hostesses. 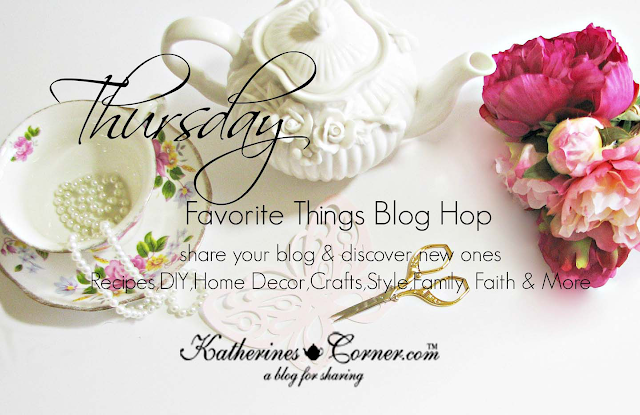 If the image isn't working their blogs are listed below.